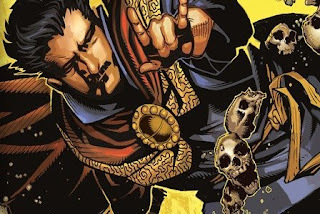 WILL DOCTOR STRANGE BE MARVEL'S FIRST HORROR FILM? 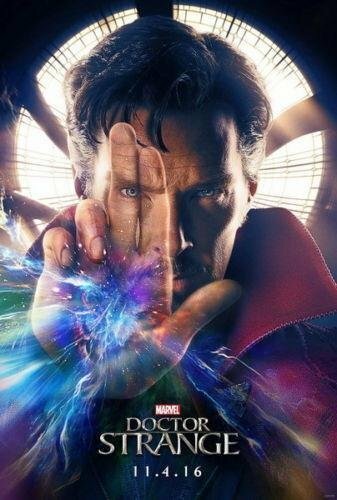 Marvel’s latest superhero film 'Doctor Strange' is going to be released in November, 2016, with Benedict Cumberbatch as the lead. In it, we'll see Doctor Stephen Strange wielding his magical powers to travel through realms, whilst protecting the world from mysterious monsters. With Scott Derrickson as the director, many believe the film will be infused with horror, as he’s directed popular horror films like 'Sinister' and the 'Exorcism of Emily Rose'. This, combined with the film’s prominent themes of death and magic, indicate that superhero horror is on its way onto the big screen. Strange has led a genuinely terrible life. At a young age his entire family died, which meant he buried himself into his medical studies, inadvertently helping him become a leading, albeit arrogant and greedy, surgeon. After a great deal of professional success he then gets into a horrific accident. So horrific in fact, that it left him with damaged hands and unable to practice as a doctor. So possessed by death and misery, the ex-surgeon falls into poverty. 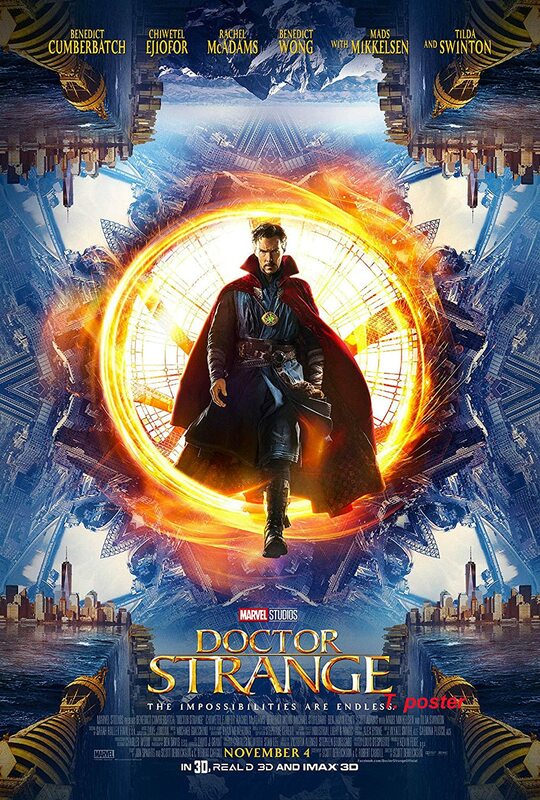 At his lowest point Strange hears of the Ancient One who is said to be able to heal anything through the use of magic, so he sets out on a journey to find her in hope's of healing his hands. Eventually he finds her but she refuses to heal him, as it is selfish, yet over time she decides to become his magical mentor, teaching him all about the dark arts and how to protect the earth. The death of his family has an immense impact on Strange (as it would), and led him down this magical path. This creates a tense feeling of horror; whether someone close to him is dying, or he himself is in danger. The audience might not be scared senseless, but we’d make a large wager that it’s scarier than Fantastic Four. On the whole superhero films tend to deal with supernatural powers and technology -- not magic. The Avengers are generally human beings but use technology to become superheroes. Spiderman, the Hulk, and Captain America, all have supernatural powers, whereas magic is an untold chapter in the cinematic universe of Marvel that we’re about to discover with Stephen Strange. Ben Davis, the cinematographer, says that the film has ”psychedelic grounding” creating a mystical touch. We predict that the cinematography will feature hallucination-like effects, creating an intense and distorted experience. Additionally, Davis has also stated, “I think it’ll be really interesting, and I’m pleased to say it’s a very dark movie”. Furthermore, with both Davis and Derrickson on board, this hints that Doctor Strange will be Marvel’s first scary feature. Davis isn't the only one to suggest a spine-chilling motion picture, Marvel boss Kevin Feige has too. He claims the film will have "a firm footing in the shadowy world of the occult and supernatural", so we hope this means that the film will be full of eerie magic battles. Action scenes usually aren't scary because we know the superhero can’t die, but Strange has been through so many deaths, does he even care if he dies? Most people are excited to see Cumberbatch as one of the most underrated superheroes. Hints of a horror film definitely creates mystery and increases the anticipation of the upcoming Marvel film. There’s definitely a hype and we hope it lives up to expectations and leaves us petrified.